If you have been using an Android smartphone for the past few years, you have likely heard about Nova Launcher. 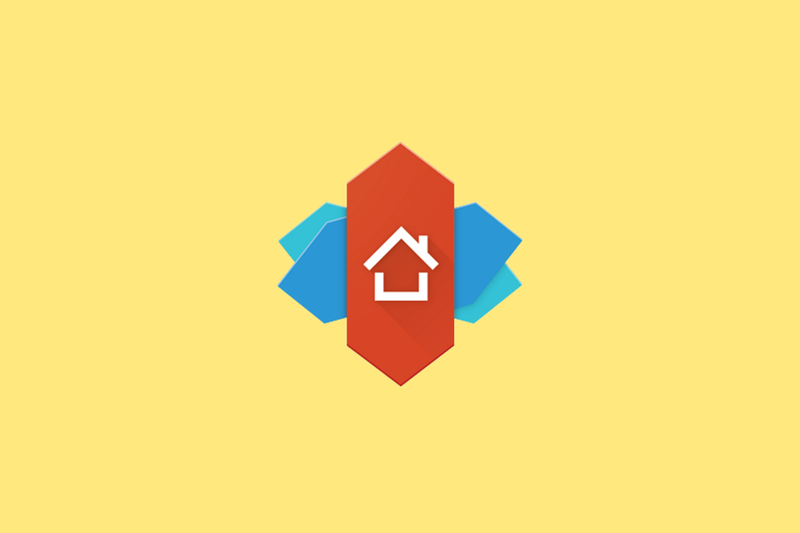 Nova Launcher started off as a launcher replacement on our forums, and went on to become one of the most popular third-party launcher apps available on the Google Play Store. Nova’s popularity stems from its customizability, its ease-of-use and its lightweight nature, making it the perfect companion on a very wide variety of phones and for a wide variety of people. Nova Launcher is testing out features for its upcoming 6.1 update through a beta release first. 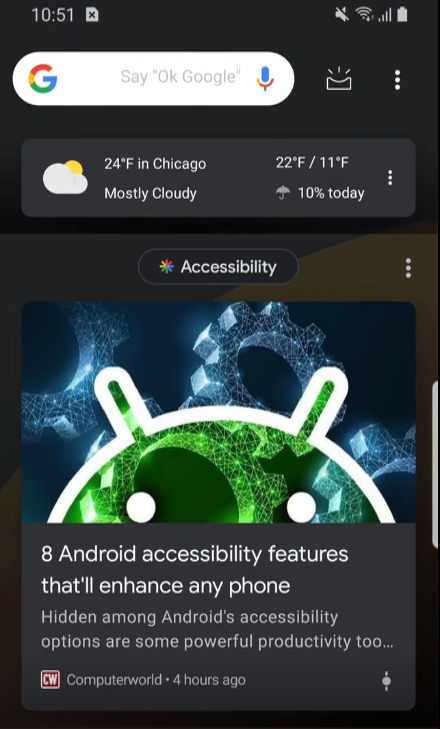 This v6.1 Beta primarily revolves around bringing in support for a dark mode for Google Discover, as well as for numeric dots. Discover, as Google Feed is now called after its rebranding, helps users find content that aligns to their interests. Google has been using dark cards on its feed page since December 2018, and now Nova Launcher can take advantage of these. In the new beta, you can find three available theme options, namely Light, Dark and Follow Night Mode (Nova); located at Settings > Integrations > Google Discover > Theme. Note that Discover functionality requires the Nova Google Companion app, as well as Android 8.0 Oreo or above. Notification Dots were introduced to Android in Android 8.0 Oreo, allowing users to notice the existence of a notification from the app icon present on the homescreen. While this does sound underwhelming, a lesser known functionality is that you can also long-press on the app icon to see the notification, without needing to pull down the status bar, which can come in handy as devices get longer and longer. However, Notification Dots are directly tied to the existence of a notification — so if you swipe away the notification or interact with it, the Dot goes away, even if you have unread messages pending. While the functionality is severely limited, the experience is consistent and predictable. For Nova Launcher users, functionality similar to Notification Dots, and frankly much better and useful, has been available through the companion TeslaUnread companion app in the form of Notification Badges. TeslaUnread provided for total unread counts for all apps, regardless of their current status in the notification shade. While this expanded the scope of the notification badges, the experience was inconsistent due to the limitation or non-existence of relevant and reliable APIs. TeslaUnread also relies on SMS and CALL_LOG permissions, and hence, will not be available on the Google Play Store after 9th March. You will be restricted to sideloading the app after that point of time. Numeric Dots is Nova Launcher’s way of combining the useability of Notification Badges with the predictability of Notification Dots. So, instead of a simple dot that implied the existence of a notification, Numeric Dots would provide for a number representing the unread messages. This also eliminates the need for the TeslaUnread companion app. You can download the latest Beta apk from here. These features will eventually make their way to the Stable branch, once any and all oddities are discovered and ironed out.